Posted in Photos, Travel	by Kendra G.
it really takes me back. Finally, a picture of ourselves! 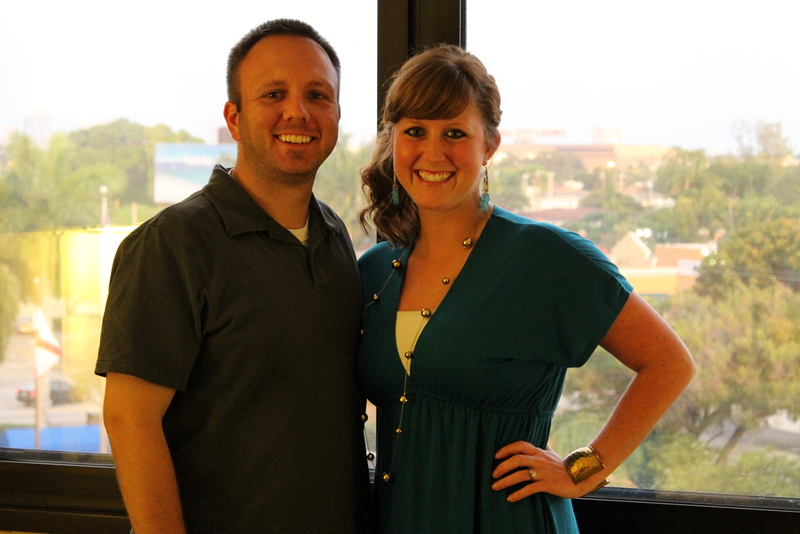 We utilized the self timer on our camera for the first time ever! restaurant… Hillstone (formerly known as Houston’s).